I receive many calls throughout the year from new property owners asking about our services. Many are researching the pros and cons of professional vacation rental management verses listing and managing their properties themselves. There are many things to consider … the biggest … how much spare time they have to spend managing their property, particularly if they do not live in the area and whether they have a reliable, trustworthy person they can call upon 24 hours a day. The primary issues to consider are cleaning, maintenance, tenant assistance, emergencies, overseeing the property while occupied and city/state laws and compliance. As a vacation rental manager for over eighteen years, I can tell you from personal experience that there is much more than a 50/50 chance that issues will arise during a guest’s stay. Even the most meticulously clean, well maintained property will have the occasional issue. When a guest calls, the “manager” of the property MUST answer. Most of the time the call will be a minor issue; the guest cannot find a needed item or the guest cannot figure out how to use the cable TV remote, etc. Here are just a few of the more serious scenarios to consider … and all are true stories. A tenant calls in a panic to report a bad leak is flooding your property or an overflowing toilet has flood the hall carpet. These kinds of emergencies must be addressed immediately and if you are an owner managing your property … do you carry your cell phone with you all the time? Sleep with your cell phone by the bed? You must! If you do not hear the phone at midnight because it is in another room …. you can imagine how upset the tenant will be in the morning when you finally call them back … they may even have gone to a hotel and expect you to reimburse them for the night’s stay as well as their inconvenience. An owner will also be worried about the damage to their property. Who should they call to take care of the repair and damage? What if the guest cannot get the garage door open and they end up calling a taxi … they are going to expect reimbursement. Do you have someone reliable you can call 24 hours a day, 7 days a week to assist with emergencies and make good, sound decisions? I have personal experience with owners who have set up their cleaners to not only clean and maintain their property but also handle 24 hour emergency services. This does not always work out well in an emergency situation as in one case where the owner could not reach the cleaners on Thanksgiving Day to ask for assistance with an emergency at their vacation property. The guests called the owner to report that the breaker would not flip back on and they had a stuffed turkey in the oven that they could not cook. The cleaners were at a family gathering and did not hear the phone. With no assistance from the owner, the rental guests tried to use a heavy duty extension cord they found in the garage to run the electricity to another outlet in the home. Thank goodness this did not work… it could have been disastrous to the guests and the property. The guests ended up taking their family to a restaurant for Thanksgiving dinner and the owner not only paid for their entire meal but also for the turkey and fixings that went unused. An even more disturbing occurrence, and I have two owners who experienced this scenario prior to joining Vacation Rentals of the Desert, was finding that the designated cleaner or friend that the owner arranged to manage the property in their absence, rented out the property unbeknownst to the owner and pocketed the rental fees. Unfortunately I have heard this story over and over again. Or … and this happens even more often … the designated “manager” allows their friends or family to stay at the property without informing the owner. The above are just a few stories associated with absentee ownership and every vacation rental owner contemplating owner management verses professional local management should be aware and weigh the pros and cons. Professional management will definitely cost you a percentage of your rental fees … but in the long run, is the peace of mind and cost of your time worth the price? 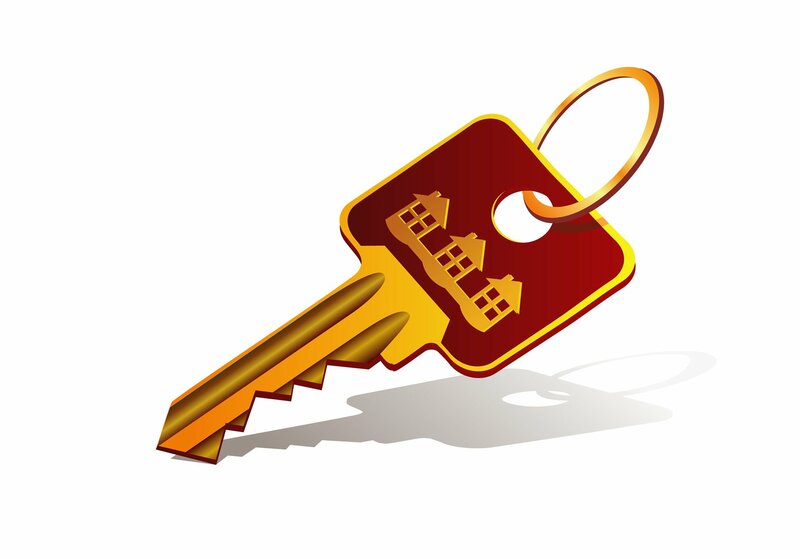 Following are some of the other benefits that come along with professional “local” vacation rental management. These are the benefits we offer at Vacation Rentals of the Desert. Most of these benefits apply to all professional companies however this is a good check-list to use when interviewing for a management company that suits you and your property. 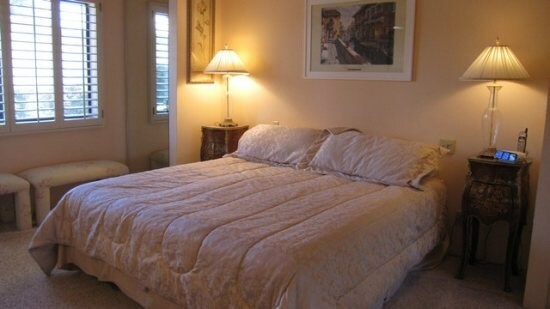 24/7: We manage vacation rentals 24/7. 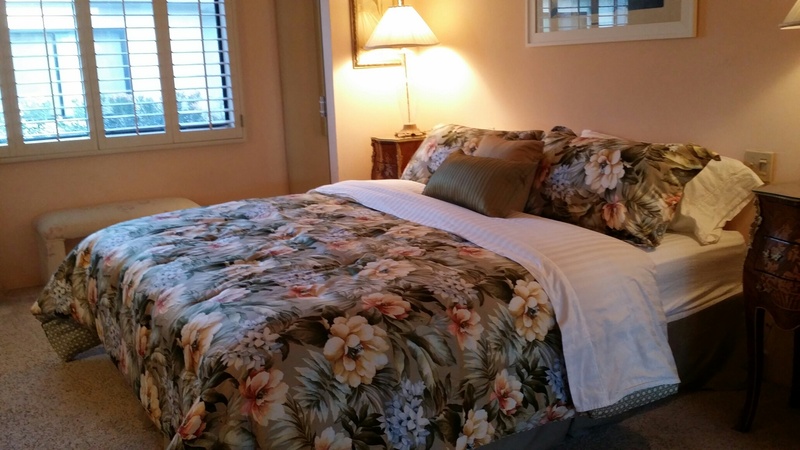 We respond quickly and professionally to guest inquires, vacationing guests and homeowners. Also, we respond to emergencies 24 hours a day. We provide all guests with our after-hours emergency number and we provide a guest book with important information about each particular property. Guest Services: From reservation inquires to booking; from check-in to repair calls; from concierge services to housekeeping and inspections; we take care of guests and vacation properties 24 hours a day. Marketing: Who knows better how to market your vacation home than a professional manager? Who has more marketing dollars to spend on advertising? And strength in numbers? We live here, we participate in our communities, and we are part of the tourism efforts. Local events, holidays, and customer base of thousands of guests who often return year after year as repeat customers. Internet Marketing: We know Internet Marketing! We know Search Engine Optimization! Our website is attractive, easy to use and up-to-date. We know how to help guests find your property online, easily, when they are planning a vacation in the area. We manage email marketing to past guests, social media marketing, listing sites and a variety of other internet marketing strategies that will lead browsers to our website and to book our properties. Promotions: Print, radio, internet, travel bureaus, chambers of commerce, email blasts and Facebook, pre-arrival and post-vacation emails, guest surveys, low-season promotions, rental brochures and rack cards …. We are hospitality experts who promote the area and your property! Reservations Made Easy: In person, online or on the phone, our reservationists know your property and know how to promote it to inquiring guests. Whether paying by check or credit card, Vacation Rentals of the Desert makes it easy for guests to book your property in a secure, professional environment. Rental and refund policies are clear and professional. We absorb the credit card fees into the cost of doing business … a savings to our homeowners. Additional Services: Travel insurance, additional housekeeping services, golf cart rentals, linen services and much, much more … professional managers offer guests everything they need for a great vacation. 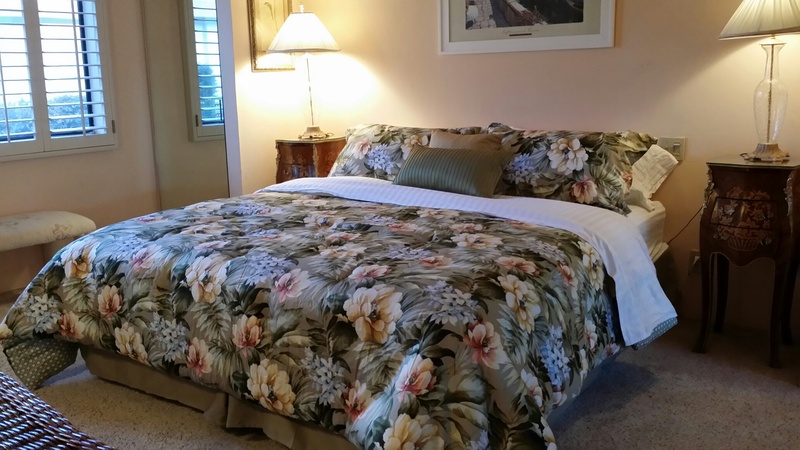 Housekeeping & Inspections: We employ trained, skilled housekeepers who keep your vacation rental home cleaned to industry and sanitation standards. Inspectors are in your property before and after every guest, ensuring consistency, quality and making sure that everything is in order. Maintenance: We make sure all properties are in great shape at all times; are clean and in good repair. We offer professional maintenance services with a timely response to maintenance problems and after-hours requests for emergency services 24 hours a day, 7 days a week. We use reliable vendors who are qualified to handle practically any situation, at fair prices. We offer guest plans to cover against accidental breakage/damage. Money: As professionals, we maximize the return on your investment property or second home, earning you money when you aren’t using it. Professional marketing and excellent guest services earn guests’ loyalty and repeat visits. Records: We keep the records … from revenues to repairs; from lodging tax to 1099s … you’ll receive professional accounting of what is happening at your property. Communication: We let you know what’s happening … from property repairs and marketing initiatives to local issues and industry standards. We know the vacation rental industry and we’ll keep you informed. Security: As professional managers, we are the constant “eyes and ears” for your property. Instead of sitting empty year-round, vacation homes are lived in, checked and maintained during tenant occupancy. We meet your guests and we’re available if a problem arises. Accountability: As your vacation rental manager, we are primarily accountable to you, the property owner. All guests are required to sign a detailed rental agreement and review the policies. We primarily rent to families or adults and do not handle “party houses.” We do everything we can to protect your home and your investment and to be good neighbors. Local Connections: We maintain relationships with HOAs as well as local city officials and agencies … from tourism boards to the police, city compliance officers, City Councils and Chambers. We are constantly making sure our homeowners views are taken into consideration and that their vacation rental property is viewed favorably. 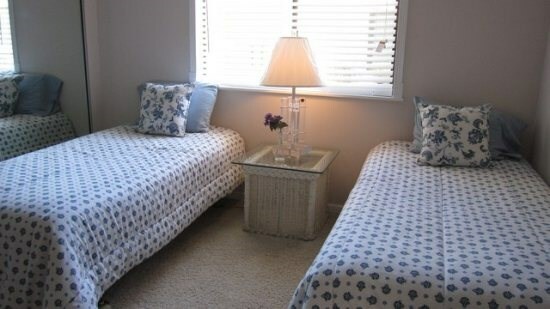 Good Neighbors: As professional vacation rental managers, we understand the importance of being good neighbors. We maintain connections to property owner’s associations, your neighbors and neighborhoods; we keep guests informed about subdivision rules as well as local laws and ordinances. We patrol our properties in order to enforce policies that do not allow overcrowding of your home, house parties and parking violations. Local Advocacy: Professional vacation rental management keeps homeowners’ best interest in mind at all times. We advocate for clean, attractive communities and we participate in our chamber and tourism boards, planning commissions and other local and tourism related organizations. We sponsor and volunteer for location initiatives that promote the positive impact from tourism. Consumer Confidence: Booking a professional managed vacation rental through a member of the VRMA (Vacation Rental Managers Association) is a seamless process, as all members are held to the highest standard, and committed to quality hospitality, professionalism and industry excellence. 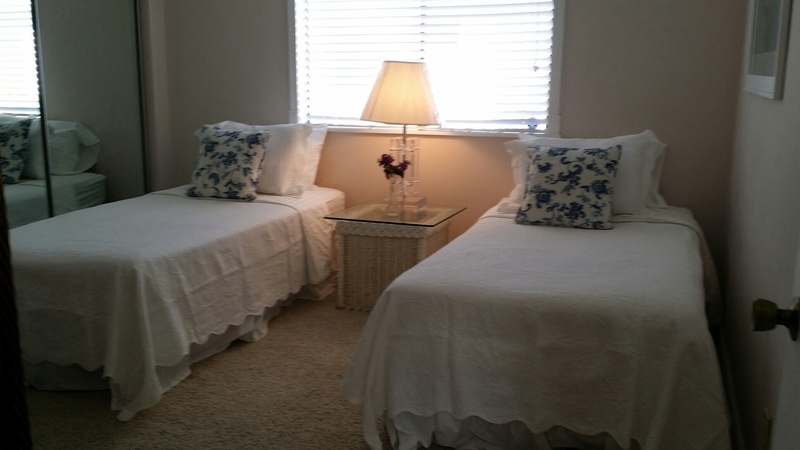 Vacation Rentals of the Desert is a member of the VRMA and the owner serves on the Communication Board. Time: Vacation Rentals of the Desert will save homeowners time, worry and simplify the business aspects of vacation rental ownership! We just about do it all!